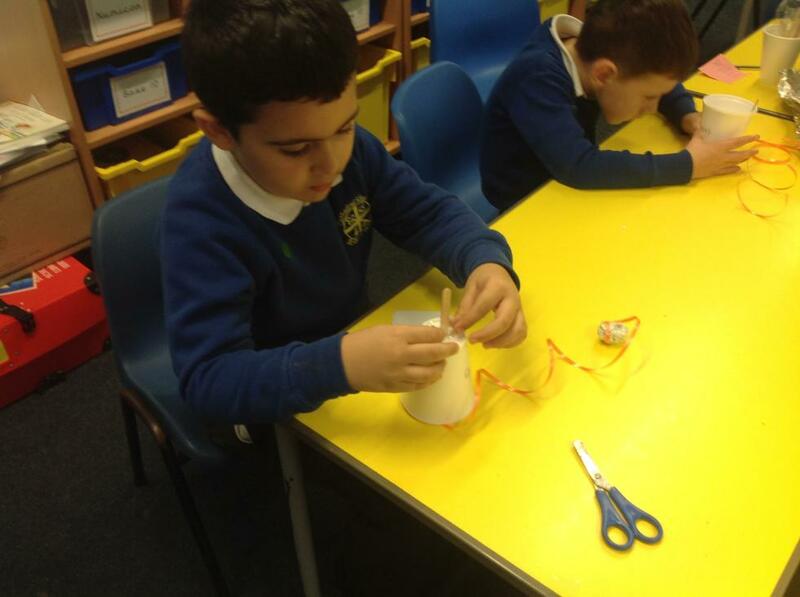 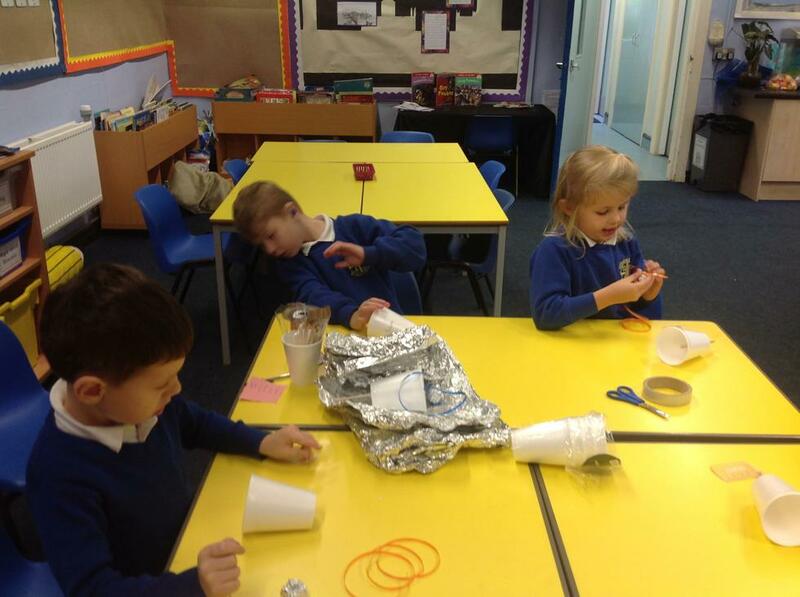 To advance our learning this half term we are learning about the invention of the steam train. 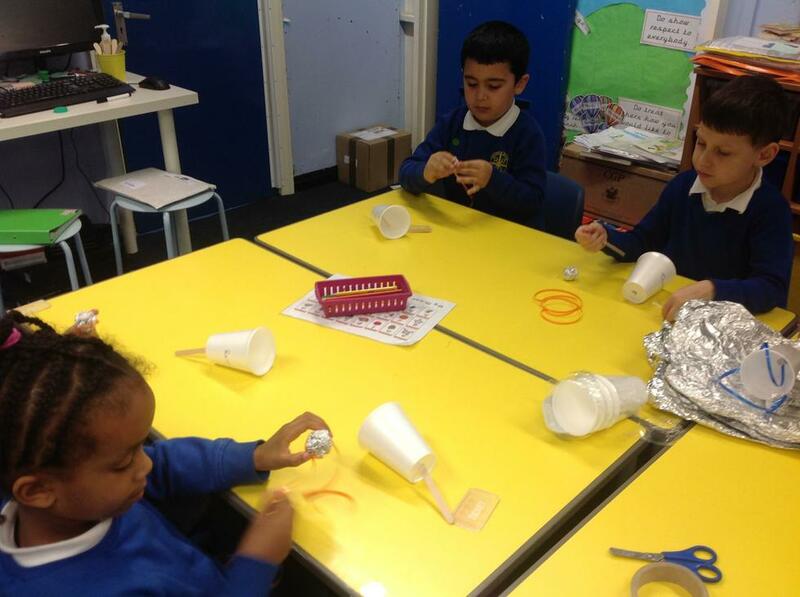 The children will be taking a trip to the museum of science and industry at the begging of January to learn more about inventions and the train. 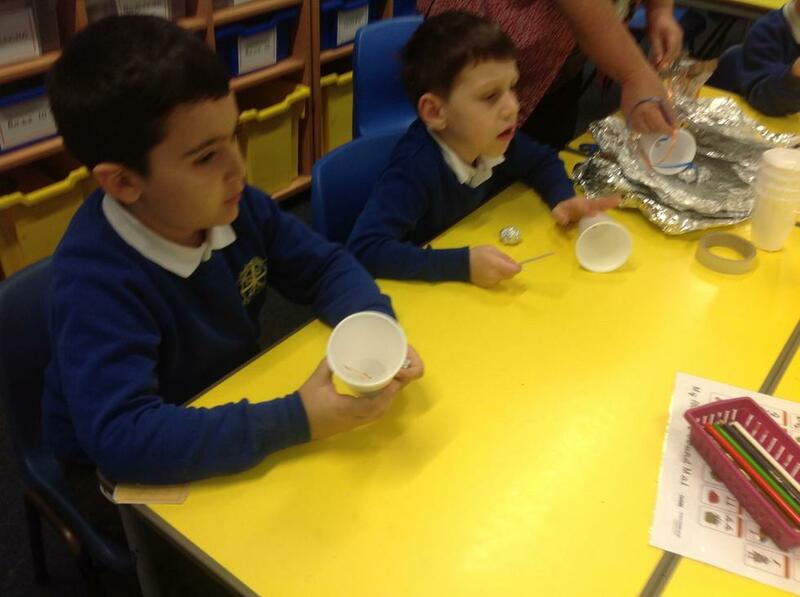 In year 1 we have looked at different games that children would have played with in the past, comparing them to games we play now. 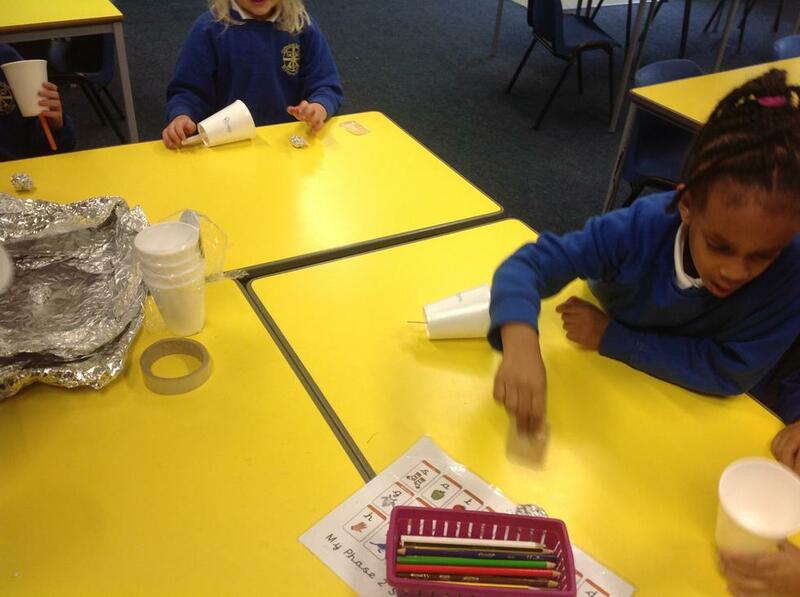 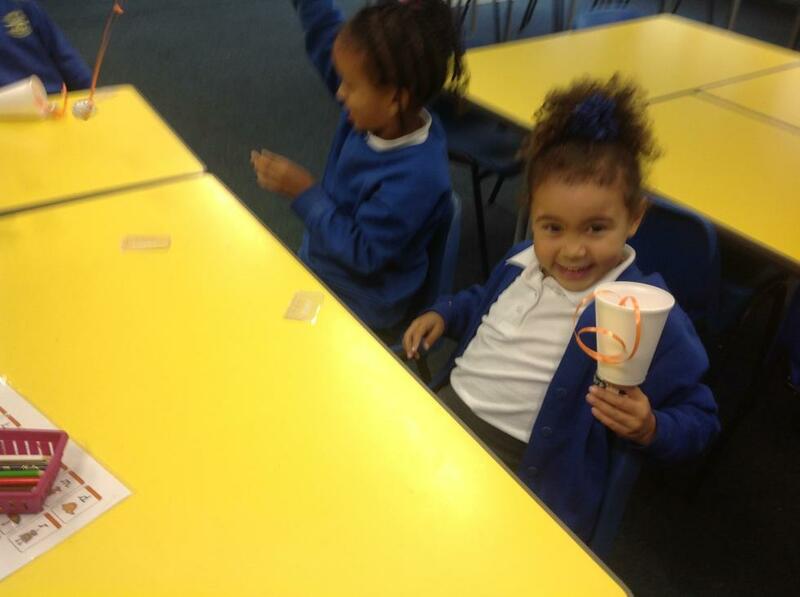 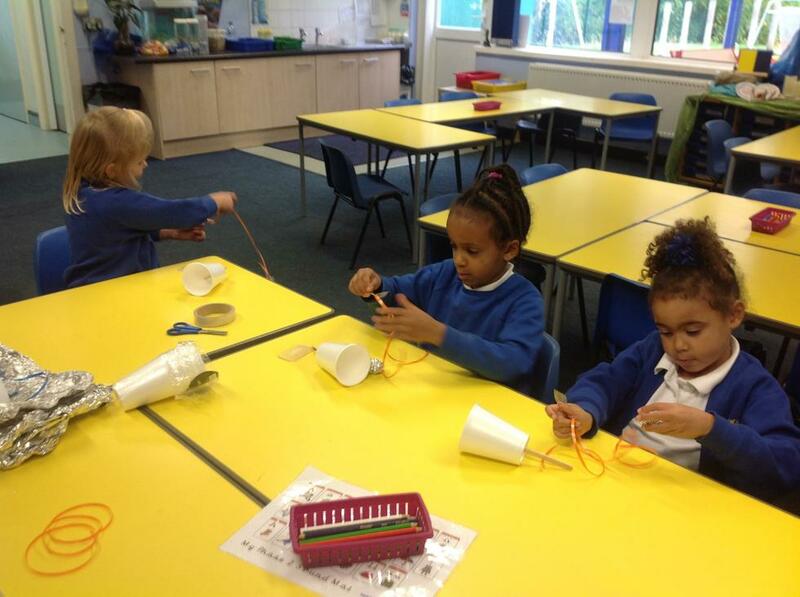 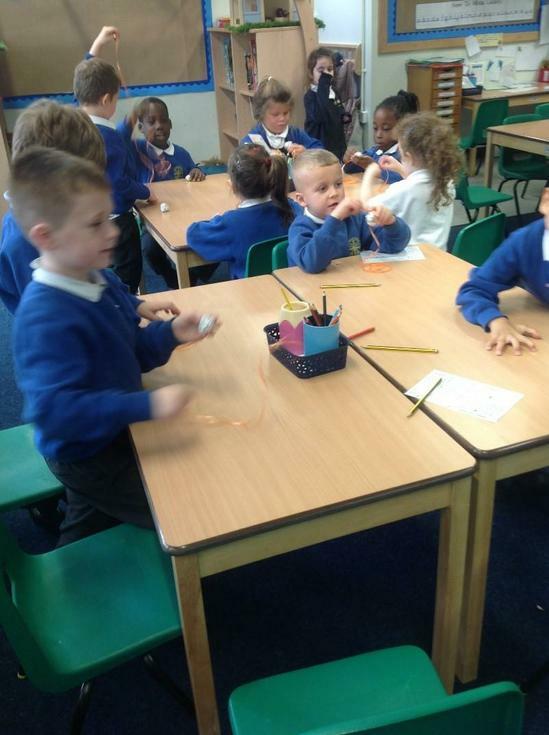 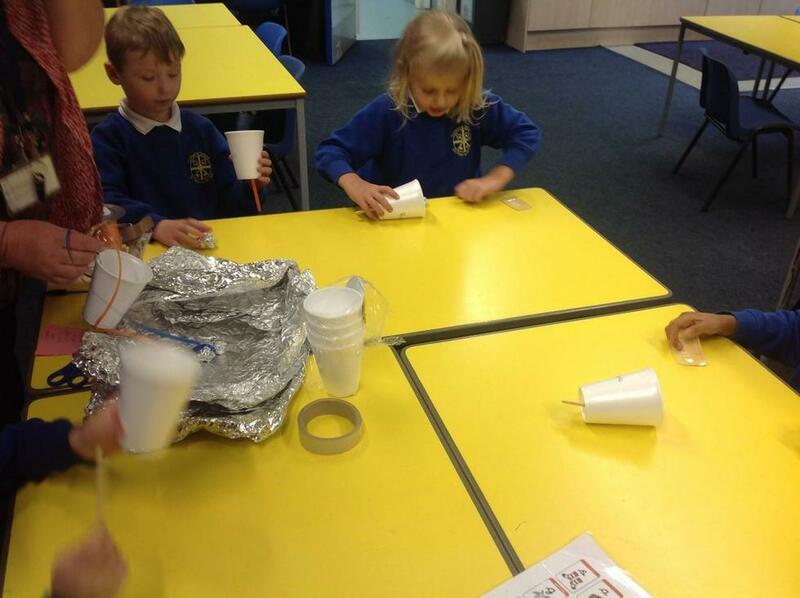 We made a cup and ball game and a peg doll.